Bliss Medical Centre offers unparalleled quality and affordable healthcare, backed by state-of-the-art technology and the best medical expertise. We believe our precise combination of highly skilled staff, leading-edge technology and time-proven treatment methods will give you the confidence that you are receiving the highest standard of care possible. Our physicians have completed extensive training and continuously strive to stay on the cutting-edge of the latest advancements in family medicine. 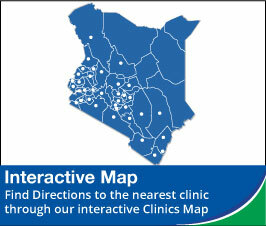 Explore our Service below and discover the Bliss Medical Centre difference.